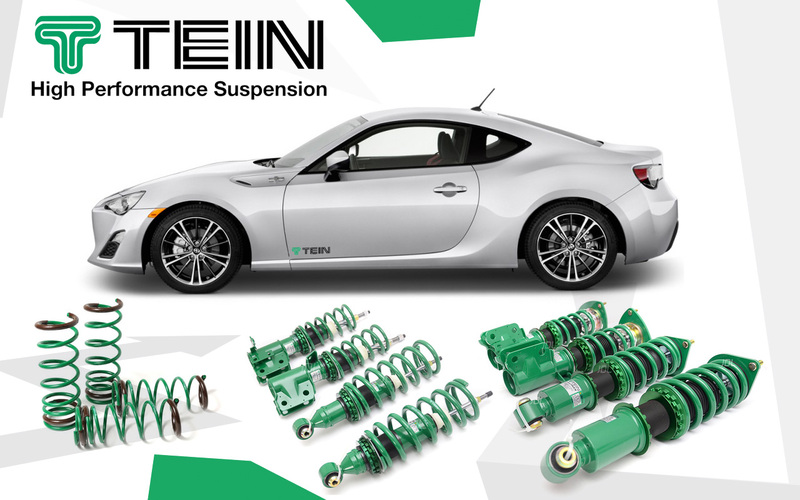 The company name "TEIN" was named after a combination of the first two letters, "TE"CHNICAL "IN"NOVATION, as it has been our principle to provide the best products supported by our state of the art technology since we started our business. TEIN is a worldwide company with facilities in Japan, United States, and United Kingdom. Each facility is capable of complete product sales, support, and R&D.